No matter what kind of critical cargo you are shipping, MAMQ Logistics provides a wide range of inland transportation services. 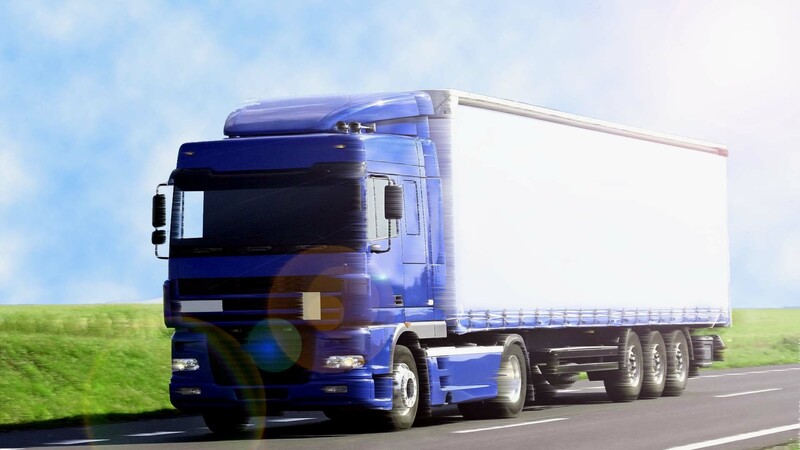 We deliver effective and reliable transport solutions via road service in domestic market. Ranging from less than truck load to full truck load and abnormal cargo, we deliver your cargo safely with complete track of every trailer end to end. We are rendering laudable transport solutions to numerous projects in Power & Energy Sector have been doing the transportation of Break-Bulk cargo as well as out of gauge cargo for various Chinese & Local EPC Contractors, Project Owners engaged in Power & Energy and Hydro Power Projects. We have transported different types of critical cargo from Karachi port to Northern Areas of Pakistan to project sites and our success rate is 100% safe transportation of cargo.